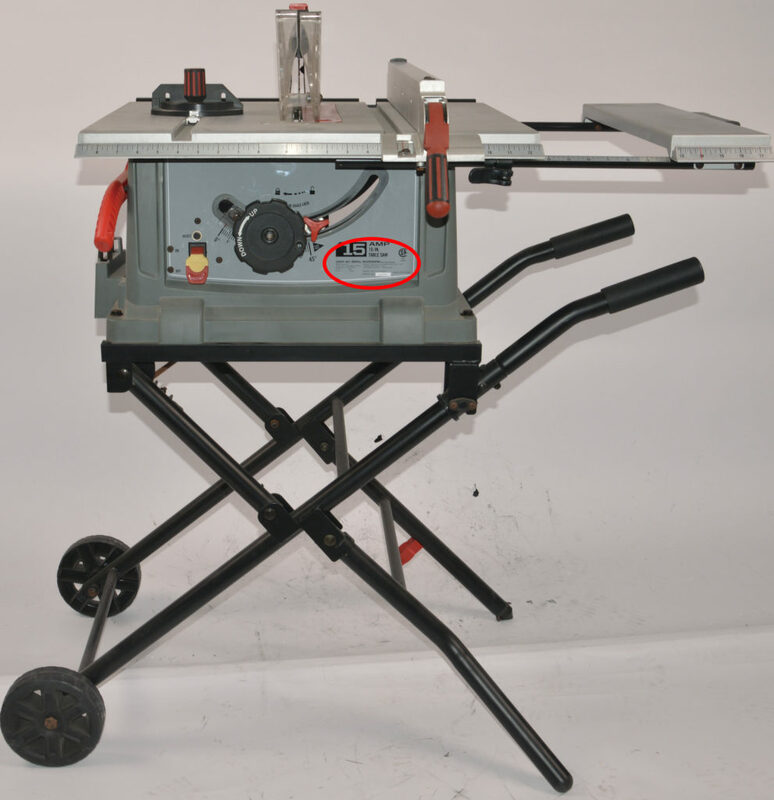 Hazard: The table saw’s stand can collapse unexpectedly, posing laceration and impact injury hazards to the operator. Consumer Contact: Rexon toll-free at 866-934-6360 from 8:30 a.m. to 5 p.m. ET Monday through Friday or online at www.sears.com and clicking “Product Recalls” for more information. Incidents/Injuries: The firm has received 11 reports of the table saw collapsing, including nine reports of injuries to fingers and hands, including broken bones, lacerations, a shoulder strain, and a partial fingernail amputation. Remedy: Consumers should immediately stop using the recalled table saws and contact Rexon for a free replacement stand. Sold At: Sears stores nationwide and online at www.sears.com from April 2014 through October 2016 for about $200.